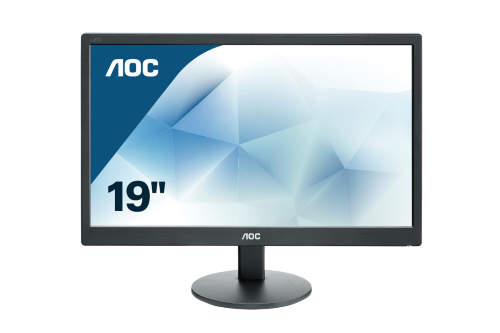 19" class slim LED Monitor with extra narrow bezel, 18.5" viewable image and 16:9 aspect ratio. 20M:1 Contrast Ratio, VGA input and VESA 100mm Mount. 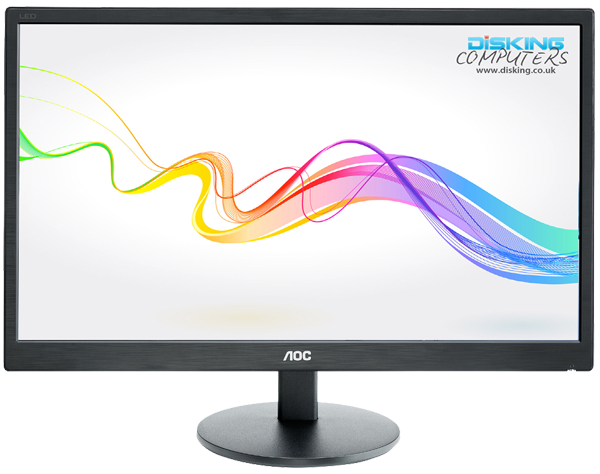 20" class slim LED Monitor with extra narrow bezel, 19.5" viewable image and 16:9 aspect ratio. 20M:1 Contrast Ratio, VGA input and VESA 100mm Mount.